What do I need to know before buying a home in a development run by a homeowners’ association? 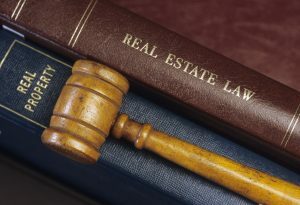 You should request a copy of the HOA’s (Home Owners’ Association) bylaws and monthly fees. At first, a development can look like a great deal with tons of benefits. However, you are going to be paying monthly HOA fees that continue to increase over time. The bylaws will also tell you if there are restrictions on your use of the property (i.e. where your guests can park, decorations that can be placed outside your unit or other restrictive covenants). When you buy into a development you are buying into a group lifestyle—make sure you can live with the costs and restrictions before you do.—Lorraine Medeiros, Esq, Law Offices of Lorraine M. Medeiros, Esq.